I've had my eyes on DLJ's "Wavin" for a while. 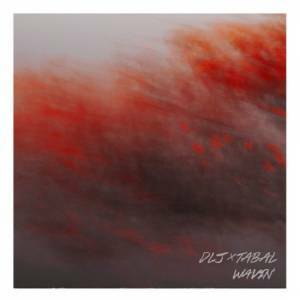 The beat crafted by French producer & fellow countryman TABAL is my go-to place in dark times lately. If loneliness had a soundtrack, it would definitely be "Wavin". The whole thing is a superb combination of lofi music and mellow electronica... top that with those guitar delays and you've got a companion in times of need.